H.M. Yonge and Associates, Consulting Engineers, Inc. Page 1. Firm since 1988 operating in the Gulf Coast area with offices in Pensacola, Florida and Mobile, Alabama. 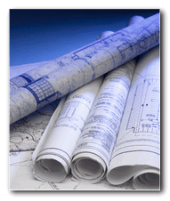 private developers and have particularly keen awareness of the needs and concerns at each level. construction phases of every project. © 2012 | All Rights Reserved | H.M. Yonge and Associates, Inc.